Tired of having to fake a smile at work? 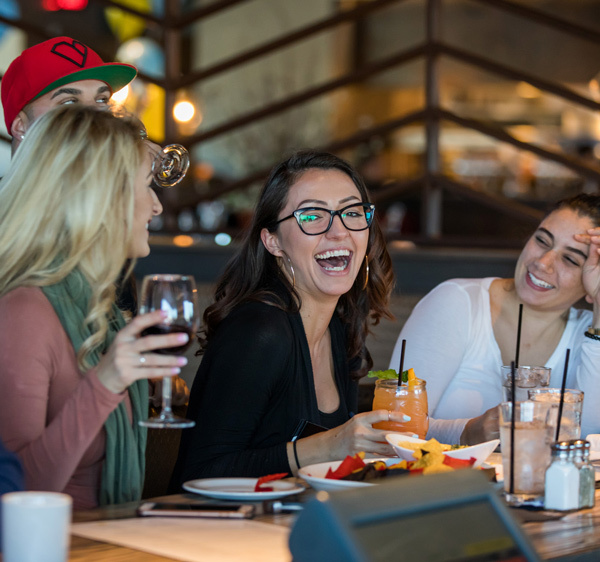 Explore staff and management opportunities at Firebirds, where team members are respected, hard work is rewarded, and there are always opportunities for advancement. As business owners, we are responsible to our stakeholders and team members, but nothing is possible without the patronage, affection and loyalty of our guests. We believe in hiring the best people and empowering them to perform to their full potential. Honesty and integrity guide every action and underlie every policy. We train extensively, provide meaningful opportunities for advancement and cultivate an “underdog mentality” that prevents us from ever resting on our laurels. 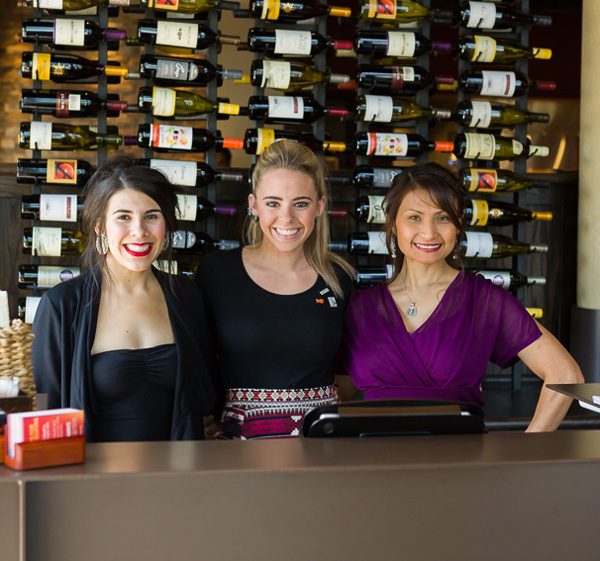 Firebirds not only operates restaurants, we anchor neighborhoods, fuel local economies and try to enhance our guests’ quality of life. 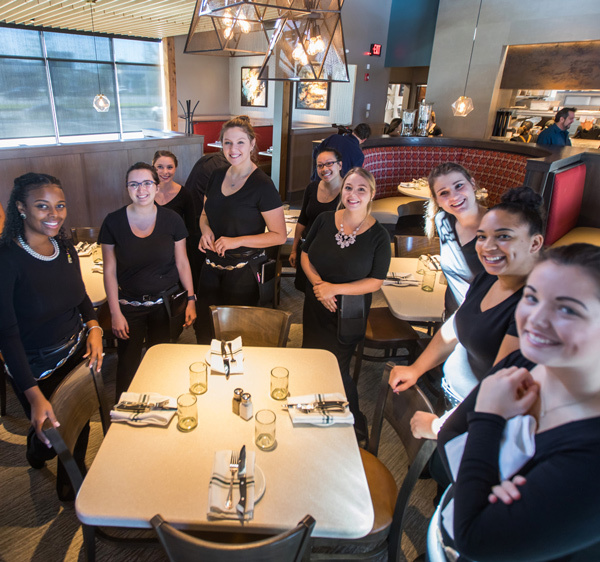 The success of our business depends on meeting the needs of our guests and the expectations of our stakeholders, but we also have a responsibility to our communities. And that’s an obligation we take very seriously. Most restaurants treat kids’ fare as an afterthought. We prepare each dish to order, using the highest-quality ingredients. 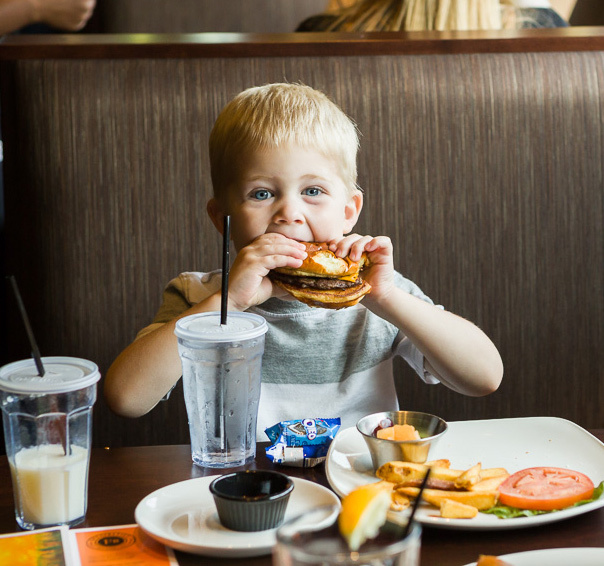 And by partnering with the National Restaurant Association’s Kids LiveWell program, we have designed a kids menu to help parents make healthy choices for their children when dining out. We believe in giving back to our communities. Every Firebirds location supports Alex’s Lemonade Stand Foundation by donating $1.25 from the sale of every Firebirds Fresh Squeezed Lemonade to fund the fight against childhood cancer. 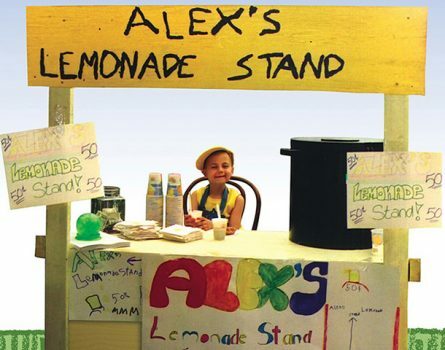 To date, we’ve donated more than $1.5 Million to Alex’s Lemonade Stand, and that amount grows every day.